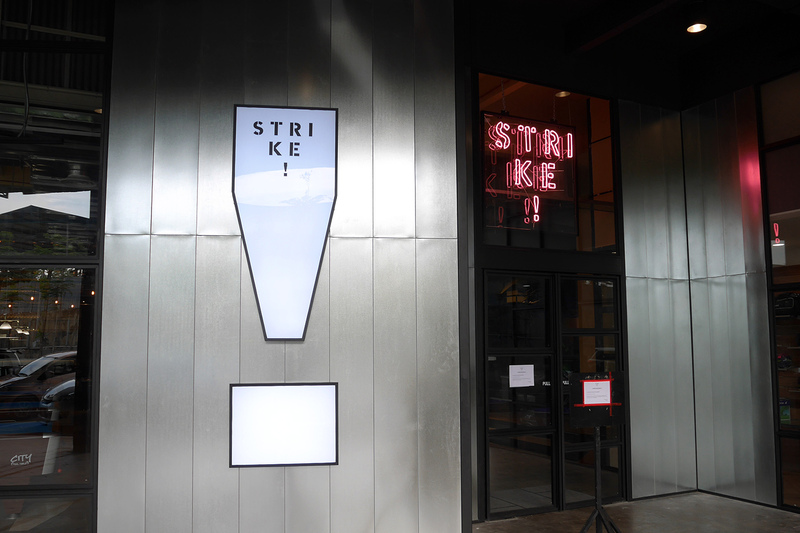 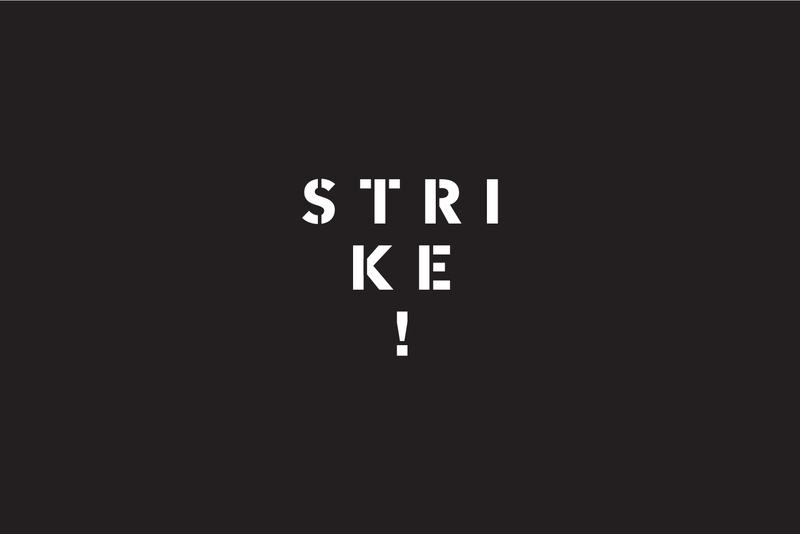 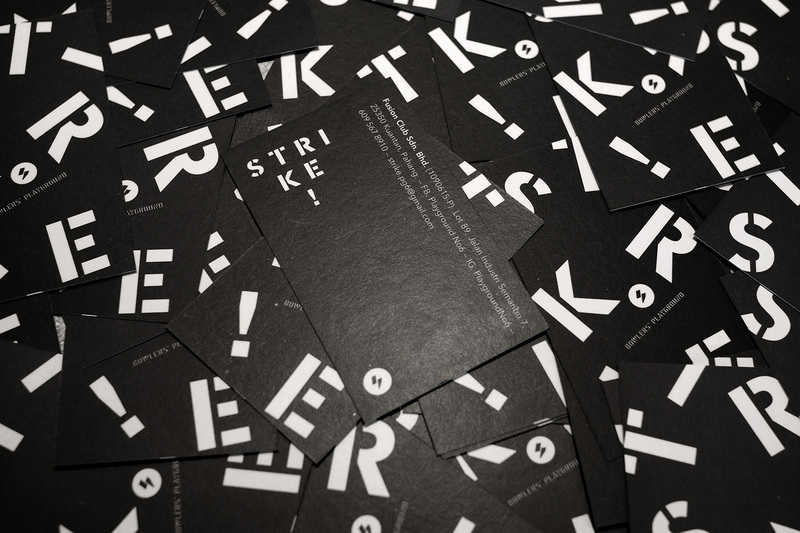 We created a dynamic graphic identity for STRIKE! 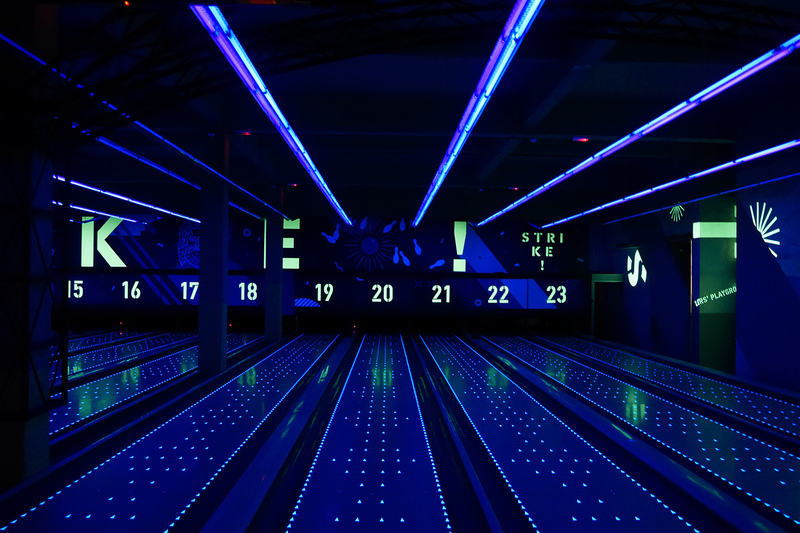 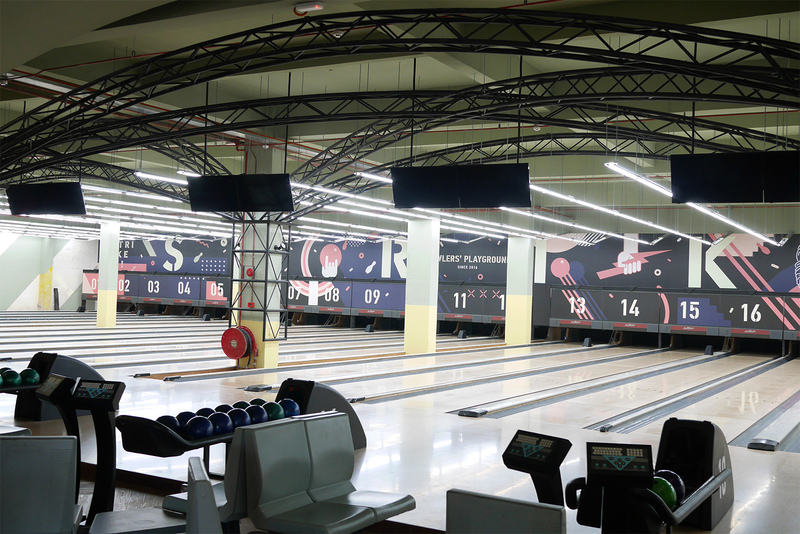 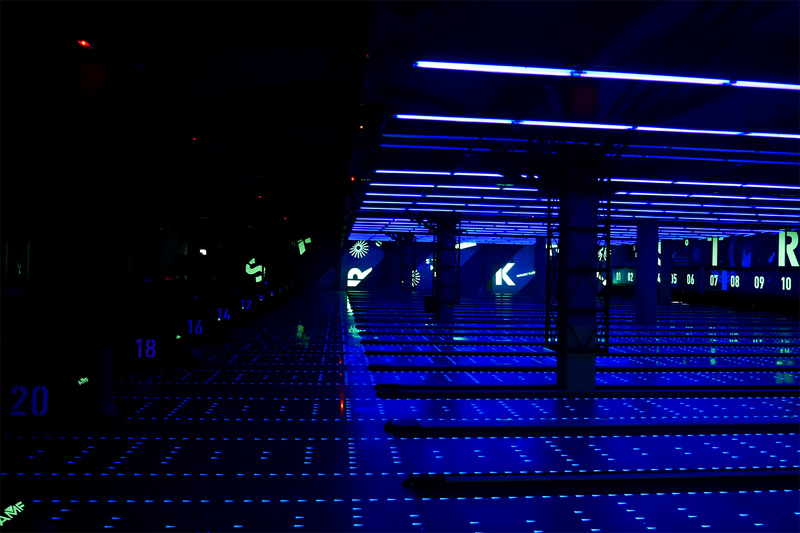 Bowler's Playground. 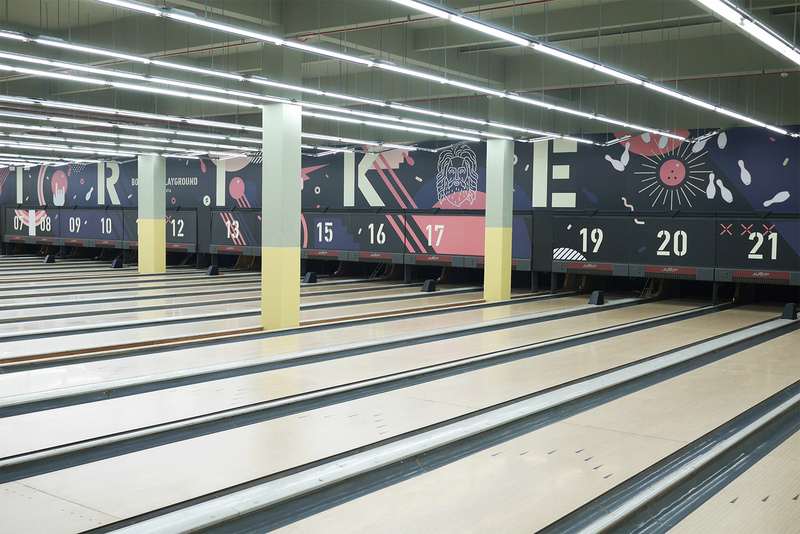 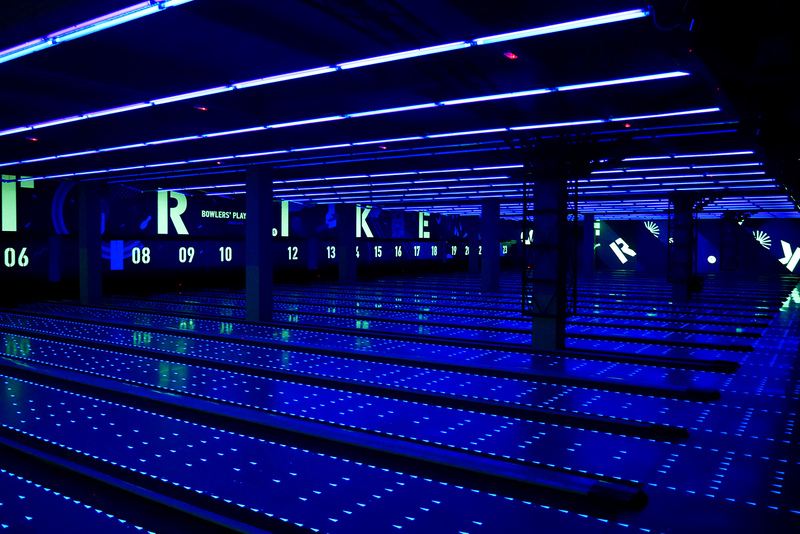 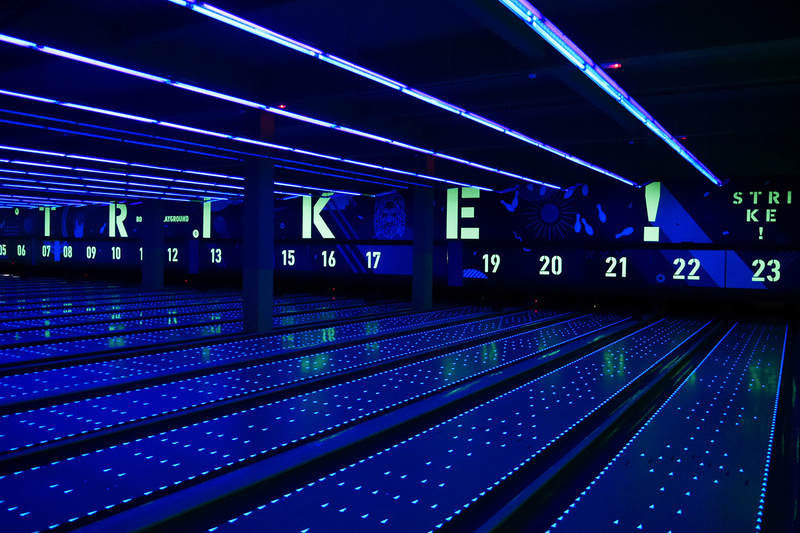 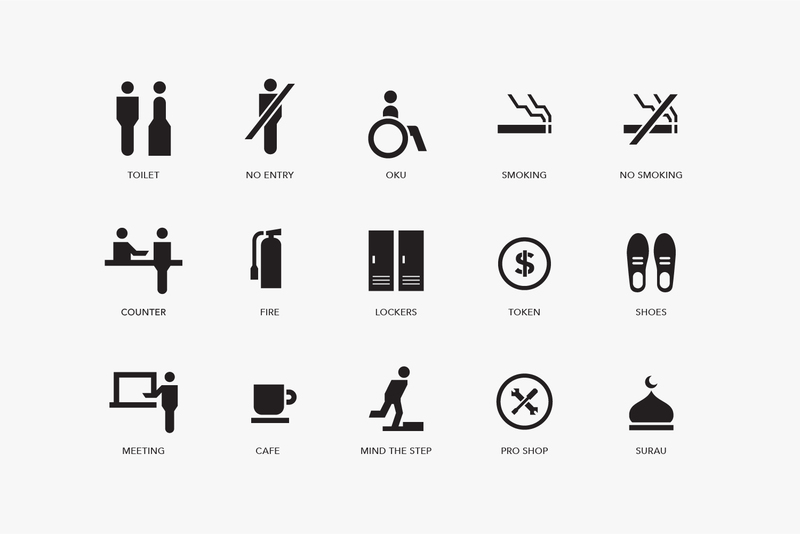 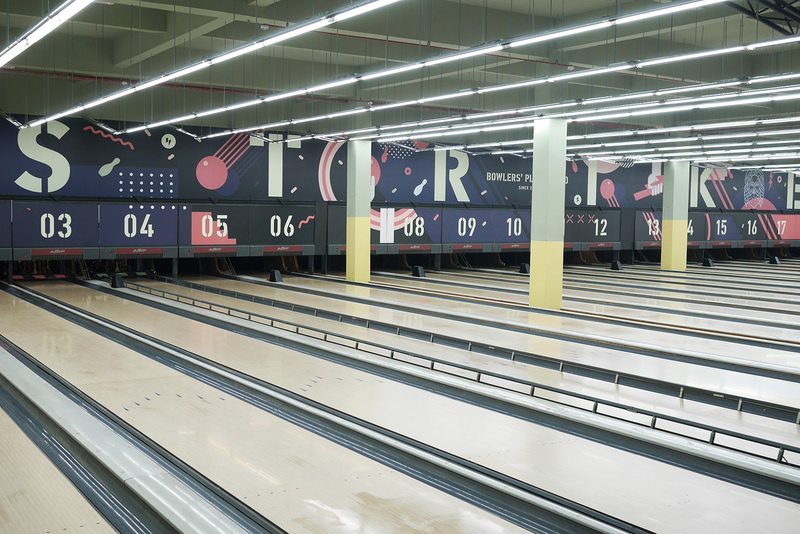 The stacking logotype resembles the image of bowling pins, and the scattered types throughout all the visual communications suggest that they are struck by a bowling ball.